AVA 90th Anniversary Party – You Read It Here First! 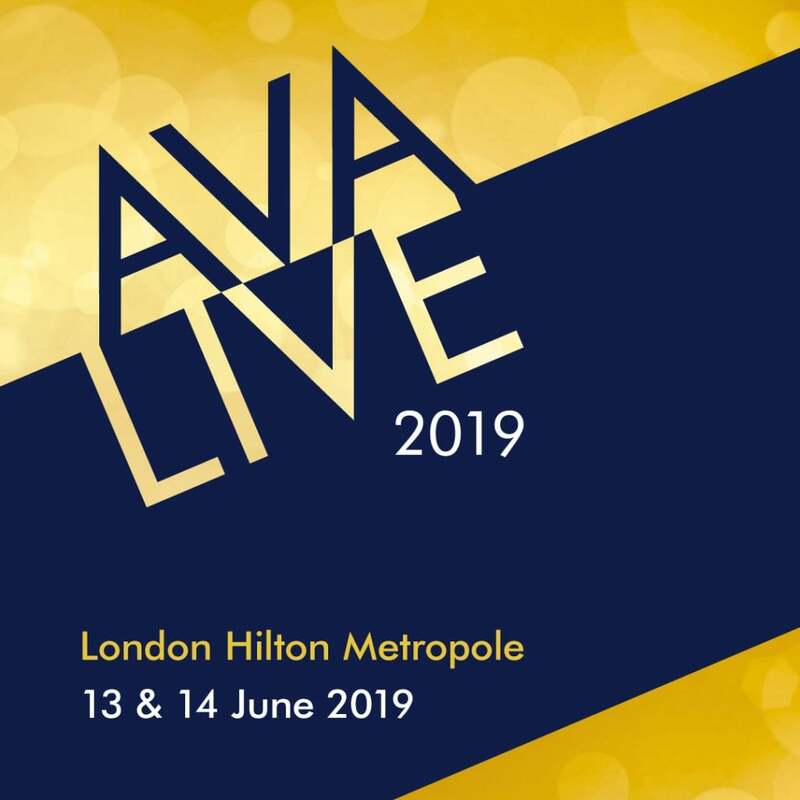 The Automatic Vending Association is set to celebrate the AVA 90th Anniversary in June this year at the Hilton Metropole in London. 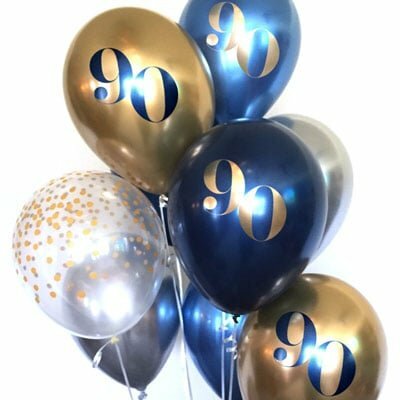 With 2019 being one of the biggest years in terms of celebration in vending, the details of the 90th Party on the 13th of June have been kept under wraps but in a Planet Vending exclusive, we can now tell you what to expect. Charity Draw with Prizes you’ll want to win! There will be a charity draw throughout the night with a chance to win 90 fabulous prizes such as a John Lewis Voucher worth £150, a meal for two at the Hilton and the Top Prize will be a chance to win an all expenses trip to NAMA 2020 in Nashville! 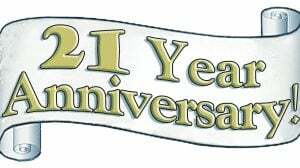 The party will also host a timeline of vending over the past 90 years not only showing the developments of the industry but also photos of those individuals who have been within vending over the past 30 years, keep your eye out for some fashion horrors and embarrassing moments. It will be an fantastic opportunity to see how the industry looked 90 years ago and how it has changed decade by decade, by decade. There will also be numerous arcade games dotted around the venue, giving guests the chance to play pinball on a 1950’s machine, have a go on classic arcade machines from the 70’s and 80’s and ending with a step into the world of Virtual Reality. On the night, there will be no seating plan creating the perfect opportunity to network and and an around the world buffet. 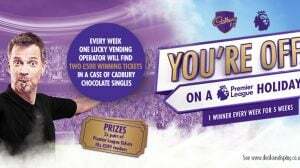 Free cocktails and a free bar will leave you flush enough to have a go at winning one of the 90 superb prizes! Word on the street is that there will also be a vending machine for champagne and wine, hope its a cashless machine! The party will be the ideal kick off to the new event ‘AVA Live’ that will launch the day after on the 14th, at the same venue. Starting the event will be a Leadership Symposium with some amazing speakers, such as an Environmental panel discussion with Thérèse Coffey Parliamentary Under Secretary of State at the Department for Environment, Food and Rural Affairs, Mary Creagh, Chair of the Parliamentary Environmental Audit Committee and proponent of the ‘Latte Levy’ and Lord Deben to represent the Foodservice Packaging Association. 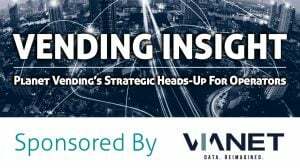 Plus, we’ll see workshops and seminars from industry leaders with topics including sustainability, digital marketing and how to get the most out of your personal social media. More details will follow in the next couple of weeks. Tickets for the Party are £120.00 for AVA Members and £150.00 for Non-Members. AVA Members are invited to the Leadership Symposium the following day for FREE, but non-members will be required to pay £120.00 for their place. Planet Vending’s MD and Publisher is Yvonne Reynolds-Young. An island of corporate common sense surrounded by oceans of creative madness, Yvonne is the person to call if your intention is to make something happen. (She controls all the diaries and all the money, FYI). She’s also our Social Media Queen, single-handedly responsible for building PVs presence on LinkedIn, FaceBook and Twitter and thereby driving record volumes of traffic onto the site.